San Diego Botanic Garden, a place of year-round beauty. provides a variety of microclimates giving the visitor a sensation of going from a desert environment to a tropical rainforest, all within 37 acres. Located 30 minutes north of San Diego in Encinitas, California, San Diego Botanic Garden features numerous exhibits, including rare bamboo groves, desert gardens, a tropical rainforest, California native plants, Mediterranean climate landscapes, succulent gardens, an herb garden, firesafe landscaping, a subtropical fruit garden, and native coastal sage natural areas. 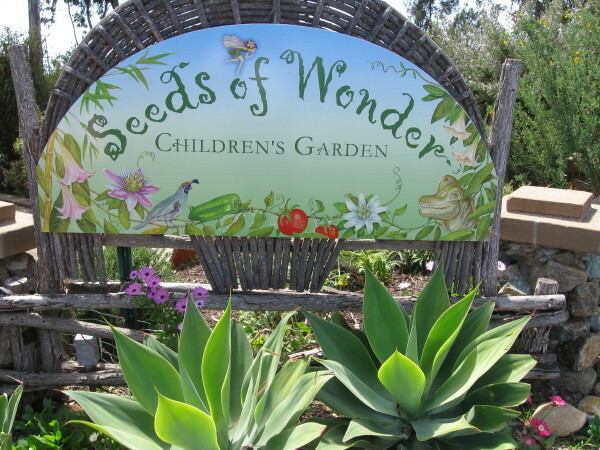 In June of 2009, we opened the Hamilton Children’s Garden, the largest interactive children’s garden on the West Coast.